If you are new, it's nice to meet you, hope we meet in person soon. Please bookmark us as I am sure you will return. We are one of Sydney's top skincare and beauty clinics. We have been here in Lane Cove for eight or more years, we took over the business around three years ago. From then on, the business has been growing, I guess that's what happens when you deliver safe effective treatments and great prices. Our customer base has been growing year on year with many coming back for different treatments. I guess you could say we are addictive, you have been warned. Please spend a little while on our site and get to know what we do. You can make a booking on-line or over the phone. Laser clinic –Yes, we are a laser clinic and do have quite a large collection of laser. But, we are so much more, beauty, fat removal, tattoo removal are just some of the other treatments. Our website has more details. Laser rejuvenation – We have so many more rejuvenation treatments, besides laser. Why not book a free consultation and get an expert's advice? 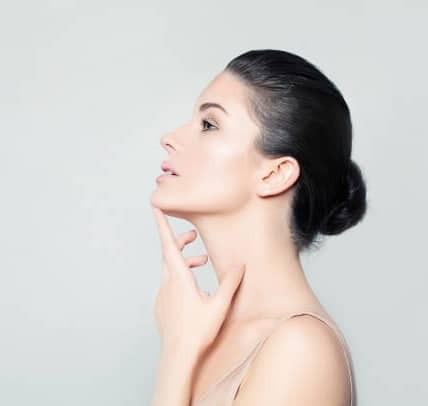 Laser skin resurfacing – All our resurfacing treatments do not take the top layer of skin off, excepting of course peels. Which means our treatments have a much lower rise and next to no recovery time. Skin whitening -If you are interested please make a booking for a free consultation. Skin repair – Have you had a rough time at other clinic's? Well there is no rough stuff here, gentile treatments are much more effective. You have only got one skin.